It’s no surprise that as the new year approaches facilities must get to work updating their chargemaster. But for 2019 CMS has thrown many facilities a curveball when it comes to updating this all-important list of standard charges. The 2019 IPPS final rule requires providers to establish and make public an online list of their standard charges effective January 1, 2019, thereby adding pressure for facilities to not only ensure their chargemaster is up to date but is also ready for the public to absorb. This, CMS says, is to encourage price transparency by improving public accessibility of charge information. Join expert speakers Valerie A. Rinkle, MPA, and Denise Williams, COC, as they break down critical chargemaster updates for 2019 and discuss the implication of the requirement set forth in the 2019 IPPS final rule. In addition to the review of chargemaster CPT® and HCPCS code updates for 2019, this webinar will review lesser known revenue codes as well as key strategies to help address patient financial advocacy and price transparency. Valerie A. Rinkle, MPA, is a lead regulatory specialist for HCPro’s Revenue Cycle Institute and an instructor for HCPro’s Medicare Boot Camp®—Hospital Version, Medicare Boot Camp®—Utilization Review Version, and Medicare Boot Camp®—Critical Access Hospital Version. 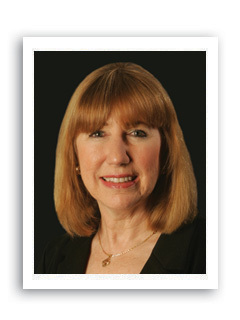 Rinkle is a former hospital revenue cycle director and has over 30 years in the healthcare industry, including over 12 years of consulting experience in which she has spoken and advised on effective operational solutions for compliance with Medicare coverage, payment, and coding regulations. Denise Williams, COC, senior vice president of the revenue integrity division and compliance auditor at Revant Solutions. 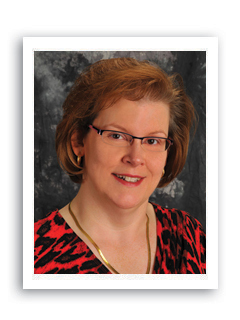 She has over 30 years of healthcare experience, including a background in multiple areas of nursing. For the past 20 years, Williams has been in the field of coding and reimbursement and has performed numerous E/M, OP surgical, ED, and observation coding chart reviews from the documentation, compliance, and reimbursement perspectives. She serves as a contributing author to articles published in HCPro’s Briefings on APCs and is a nationally recognized speaker on various coding and reimbursement topics. Williams is also an AHIMA ICD-10 Ambassador.